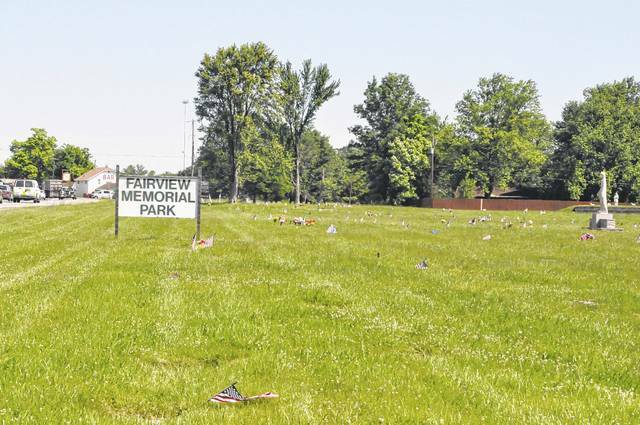 The attorneys representing Berlin Township filed a response in Delaware County Common Pleas Court to the receiver currently overseeing Fairview Memorial Park, again arguing the township should be given control of the cemetery. The filing is the latest in an ongoing legal battle over Fairview Memorial Park (5035 Columbus Pike in Lewis Center) between A.C. Strip, a Columbus attorney who was appointed to be the receiver for the cemetery in May 2017 and has been trying to find a buyer for the cemetery ever since, and Berlin Township, who has been seeking control of the cemetery since April of this year. In July, Berlin Township filed a motion asking that Delaware County Common Pleas Judge David M. Gormley give the title of the cemetery to the township and prevent a sale that Strip was organizing. Strip concluded his response by asking for an oral hearing to be set in the case. Berlin Township responded to this motion on Aug. 9 and argued again that it should be given the title. The township then argues that the receiver’s time, efforts, and resources would not have been expended if the cemetery had been transferred to them last fall. The township also said Strip’s motion to sell an 8.32-acre parcel of the property to the Islamic Society of Central Ohio for $130,000 must be denied because it has filed a cross-claim in court. “Until that cross-claim is resolved, the proposed contract for sale cannot be consummated,” the township’s filing states. “Though important, none of the other issues raised by the Receiver in its Memorandum are relevant to the resolution of Berlin Township’s cross-claim against Fairview. A hearing had not been set by Wednesday, and no motions have been filed since Aug. 9.